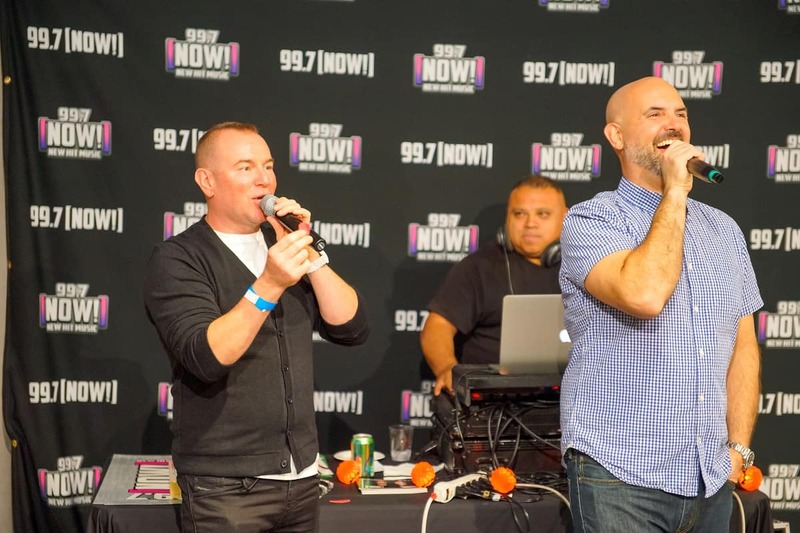 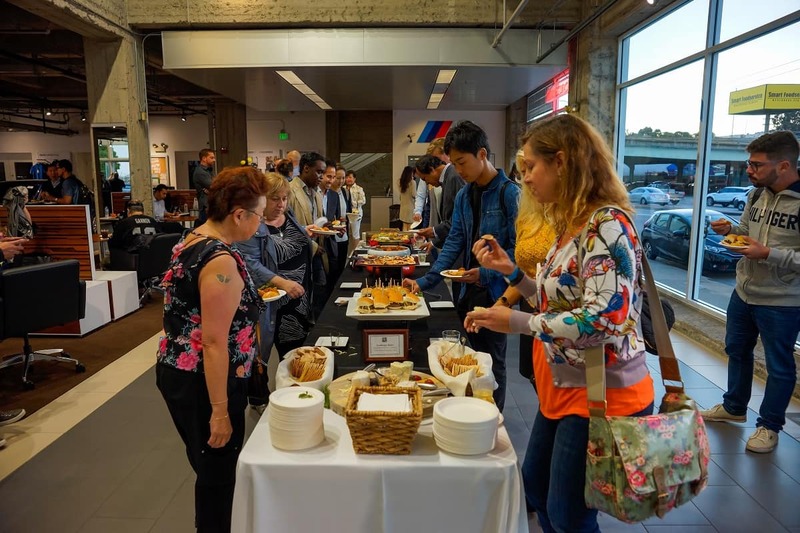 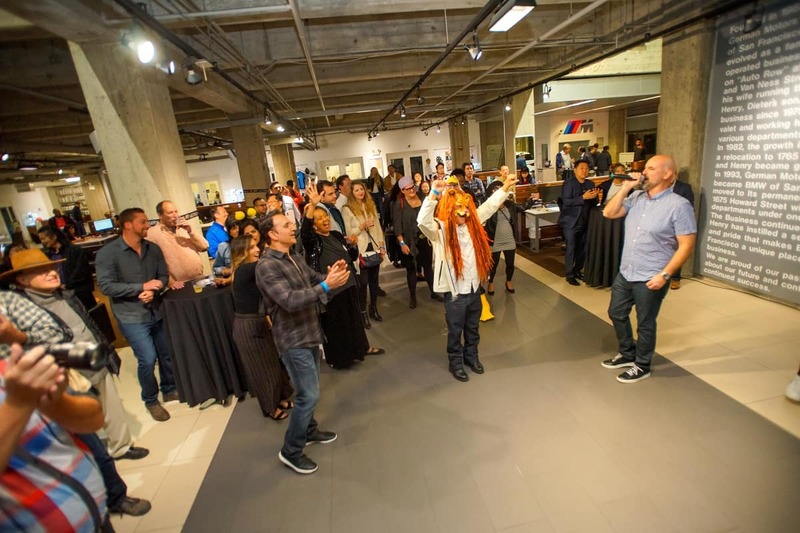 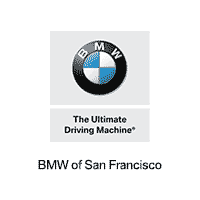 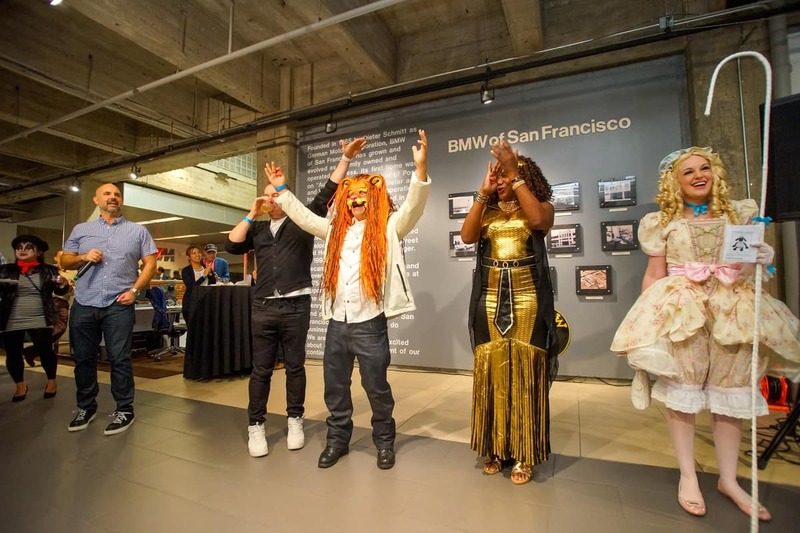 BMW of San Francisco teamed up with 99.7 NOW!’s very own Fernando and Greg for a Halloween BOOFest. 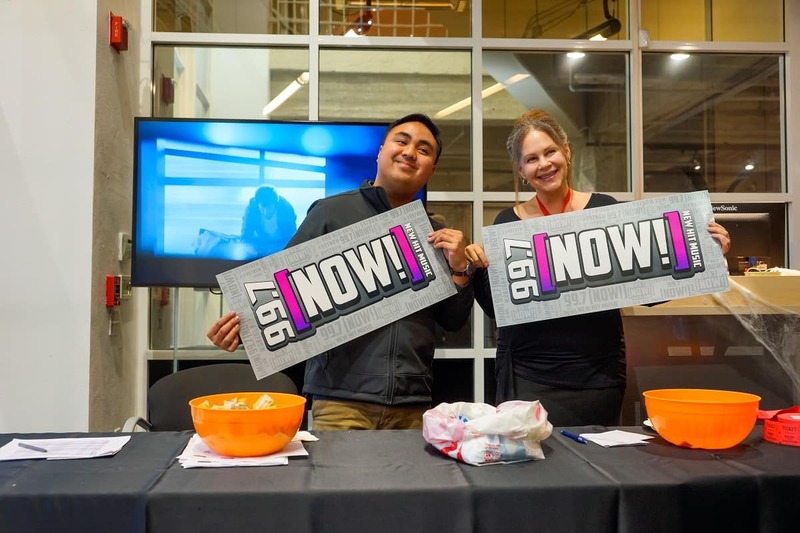 It was a night filled with food, drink, a DJ, and raffle prizes! 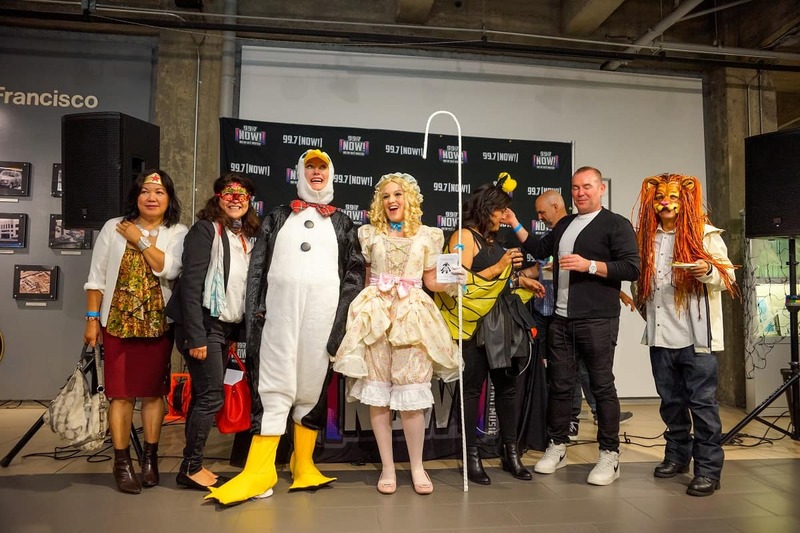 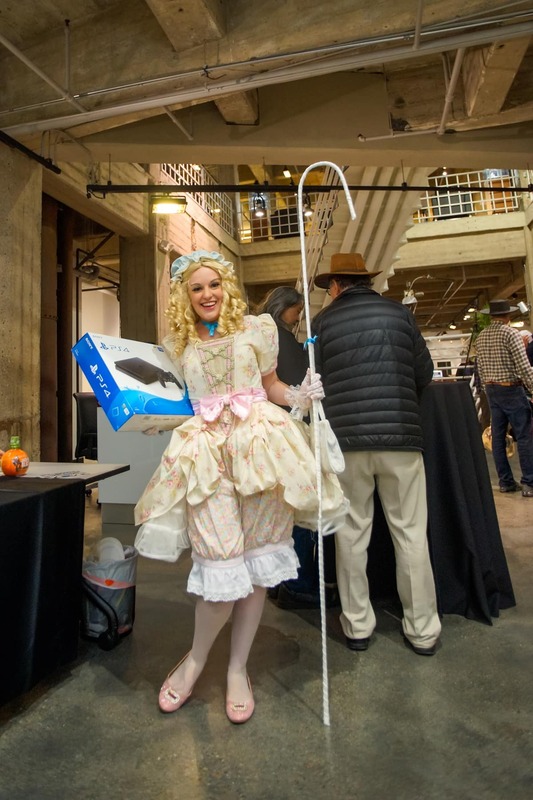 Prize was also given for the best costumes.